These days, the most majority of us as of now have our own particular mobile data plan that comes with internet access each and every month. 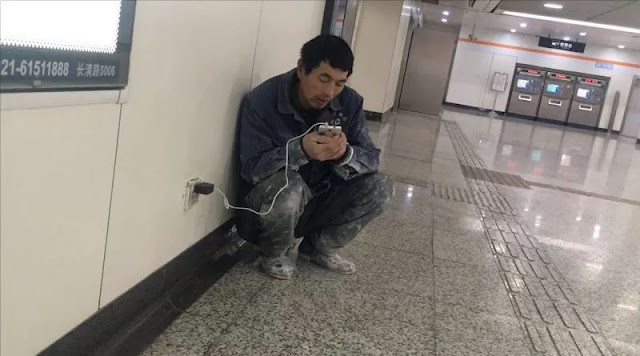 Life is so easy for us since we don’t need to worry about not having Wi-Fi when we step out of the house, yet not for this man. 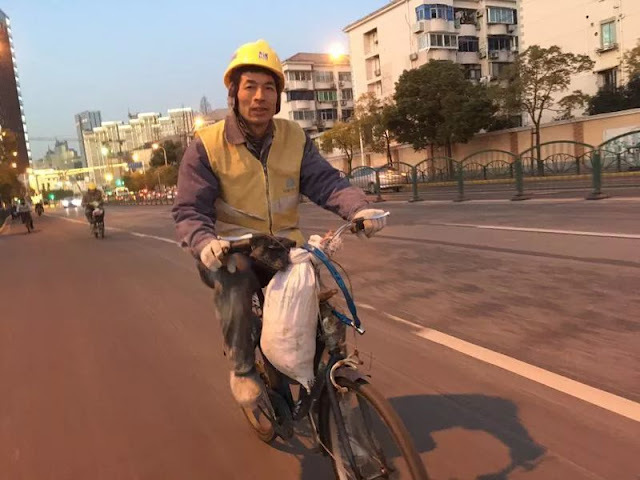 Ge Yuanzheng who is from the Henan Province in central China moved to Shanghai in October to earn more cash for his family. He adds to 76.66 million migrant workers documented across provinces in China in 2016, leaving kids in the places where they grew up. 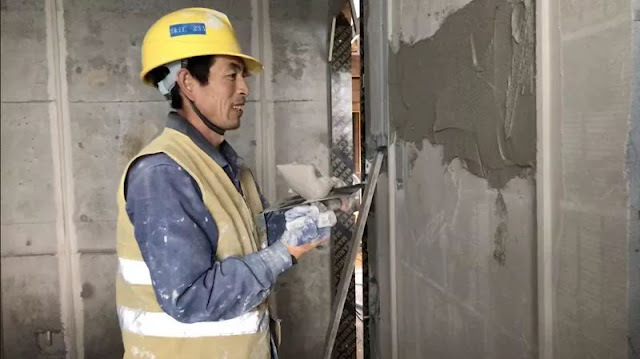 Working as a construction worker, Ge earns 200-300 yuan (RM123-RM185) a day and lives with his workmates in a dormitory. In this manner, Ge has dedicated himself to stroll to a nearby subway station each night to sign on to the free Wi-Fi there so he can stay in contact with his family. He usually calls from 7 pm or 8 pm. Ge’s day by day routine was continuing for a long while until the point when one night when a person on pedestrian saw him making a call and took his photo to share on social media. With power of social media, Ge rapidly became famous online with numerous expressing pity. Apparently, Ge’s better half had no clue that her husband must walk to the subway each night just to see them on camera. But just like husband and wife she was additionally great at getting “free” Wi-Fi by leaching her neighbor’s internet connection. 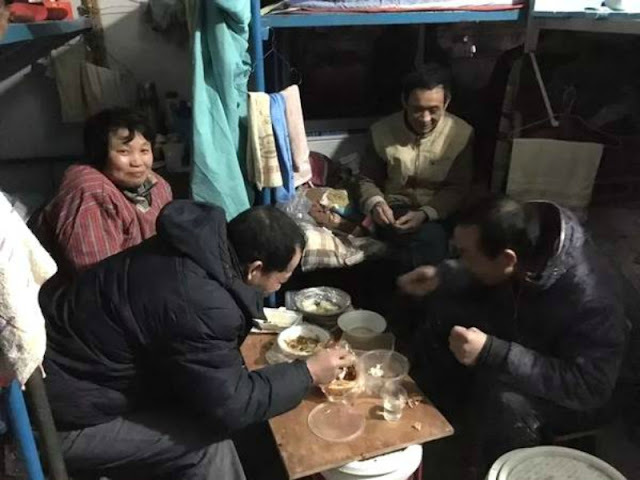 As indicated by sources, the couple has a child who’s as of now working, and a younger daughter studying nursing with an educational cost of 30,000 yuan (237,039 php) a year. Ge intends to go home for the Chinese New Year occasion and bring his cherishing spouse another telephone. Despite the fact that Ge is busy with his work, regardless he reached his family each and every day without fail. As a rule, left-behind kids infrequently get to hear from their parents. 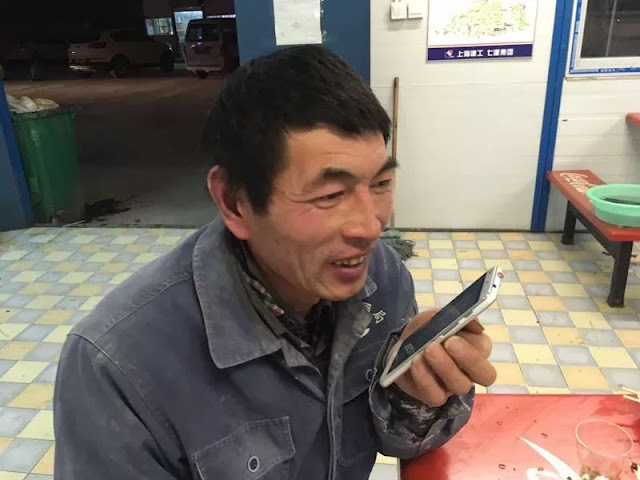 We hope he figures out how to get another telephone for his wife when Chinese New Year is around the corner. Have you ever wonder why there is no Mercury Drug in SM Malls here in Philippines? Here’s the reason why!